Committed to make the students learn. An inspiring teacher comes to school everyday putting in mind the welfare of her students. She gives her very best so that the children will love and value learning. An inspiring teacher does not only teach how to write or how to read, but more so, how to deal with life. She equips her students with dispositions that will make them withstand against any challenges. Helpful to her colleagues. An inspiring teacher is always ready to lend a helping hand to her colleagues. She serves as a role model to them and inspire them to be better in their job. 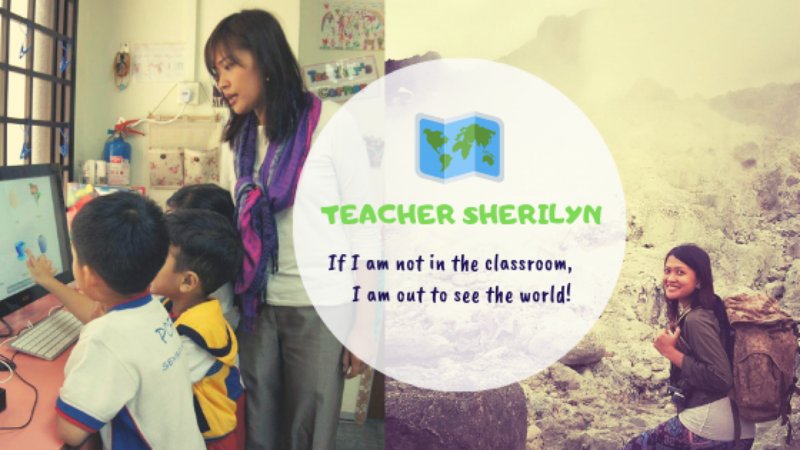 She shares her knowledge with them because she wants other teachers to be the best teacher they can be. And, when there are more better teachers, the more children will benefit. With these two qualities, the Most Inspiring Teacher to me is my former colleague, Mdm Tan. She is inspiring because she is always ready to extend help and support. She gives unsolicited advices to her colleagues how they can better improve their processes or output. Furthermore, she is very inspiring because she teaches children up to her very best. She assists children to reach their potential by providing challenging tasks and activities that are appropriate to their level. These qualities of Mdm Tan are an inspiration to me. Being a teacher is not only serving your students, but also helping out colleagues so that we all can deliver the best possible education to more children. So, who is the Most Inspiring Teacher to you? What qualities does she possess that inspires you?